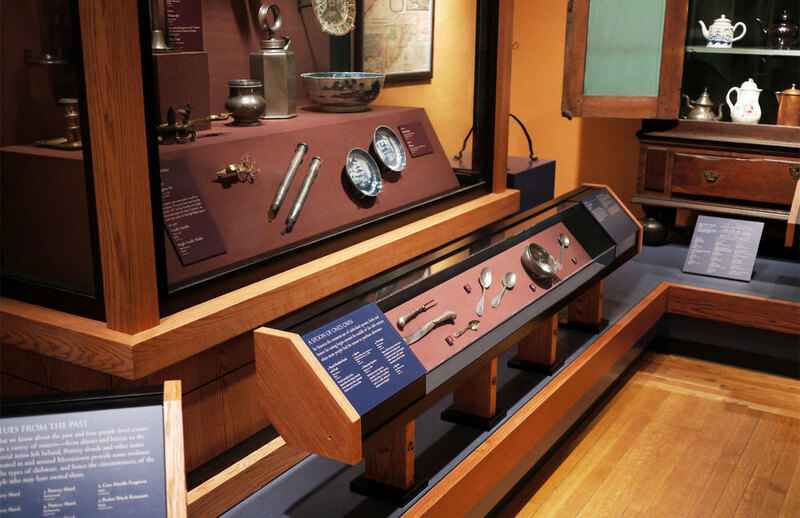 The museum, located in the Morristown National Historic Park, is devoted to interpreting the American Revolution and the impact of the encampment of Washington’s army during two of the harshest winters on record in Morristown. Political, cultural, and military themes are presented via highlight displays of the museum’s collection of artifacts and through a variety of immersive and hands-on activities. SFD provided a Master Plan for renovation of all of the museum’s gallery spaces. 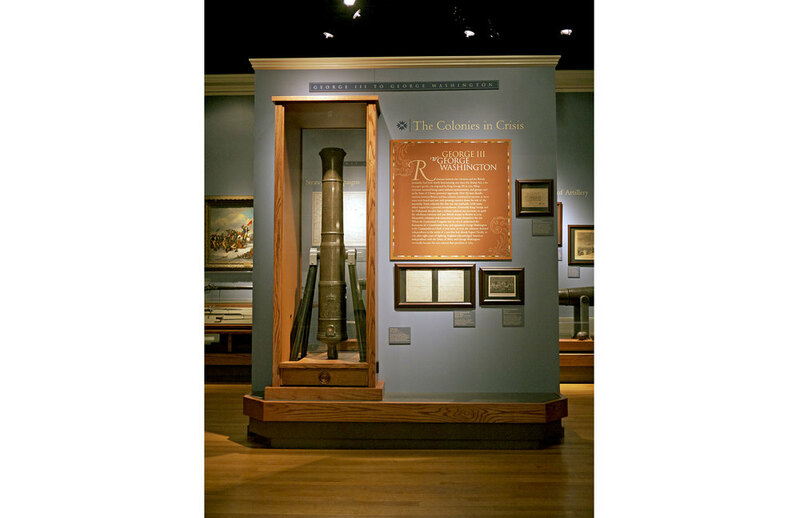 These include three object-oriented galleries devoted to 18th century American style, politics, and military events and a fourth experiential gallery devoted to sharing the inspirational stories of the American Revolution and its participants. In addition to working with NPS museum staff and the site’s affiliated friends group, SFD has acted as general contractor and managed all facets of design and production including the coordination and management of a team of professional subcontractors. "Steve Feldman Design offered us a complete exhibit development portfolio responsive to the individual needs of our museum. Together with his associates, Steve pursued a personalized and tailored approach specific to our unique collection. Rather than a one-size-fits-all design plan, Steve and his team created an exhibit that will transform us as an institution."